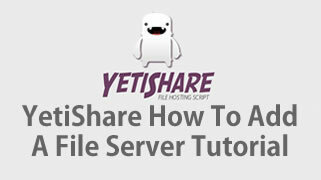 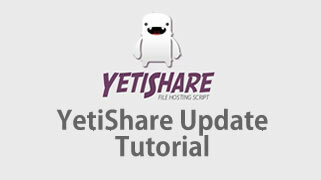 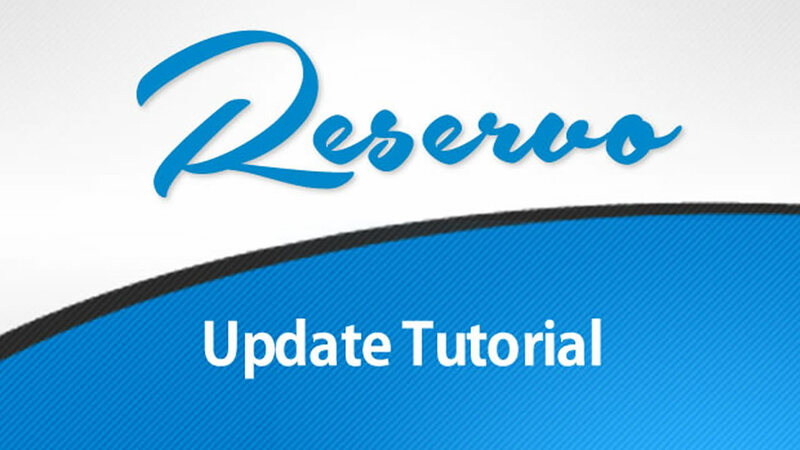 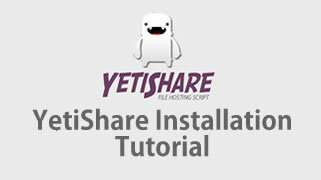 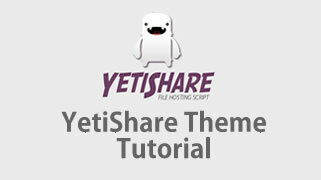 A commonly asked question is "How do I change the logo on my YetiShare site?" 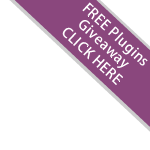 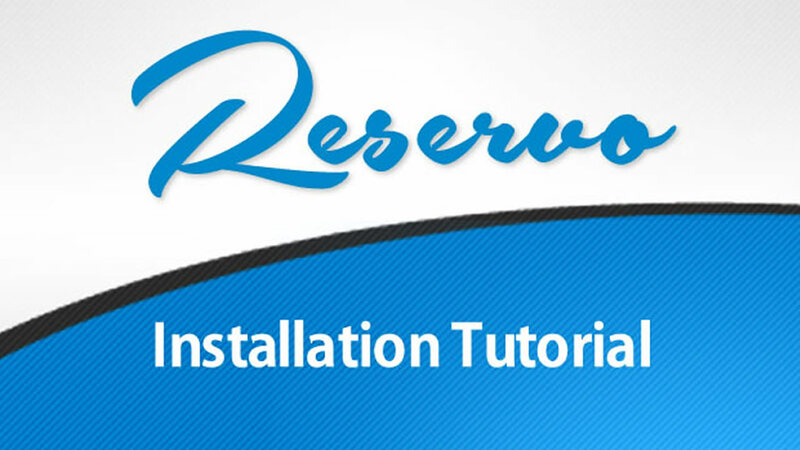 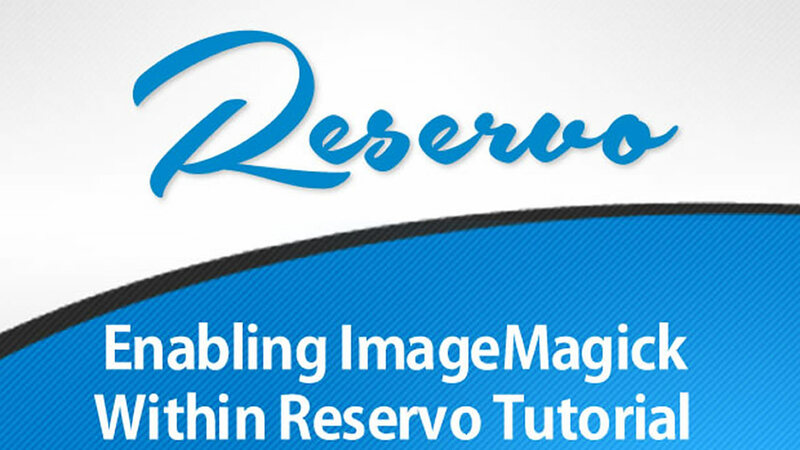 You can now upload your new logo via an FTP client such as FileZilla. 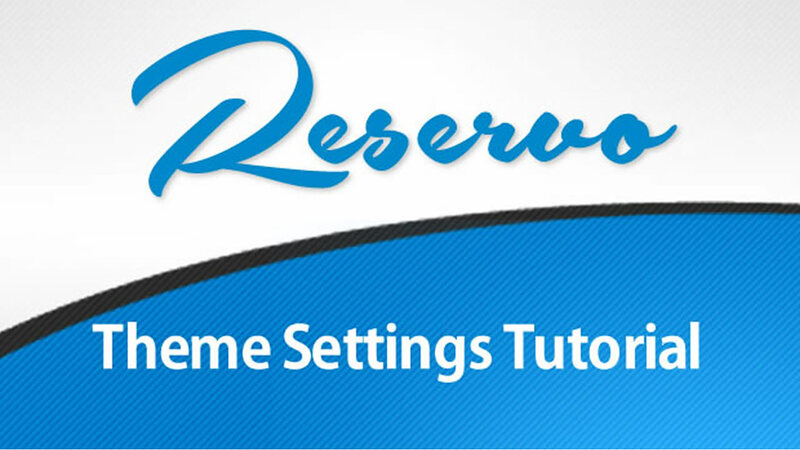 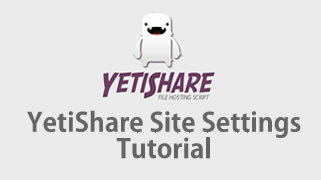 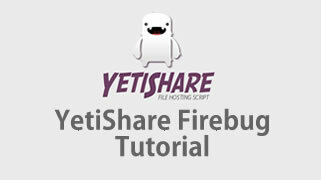 Please visit our YetiShare FireBug Tutorial for more information about how to use the "Inspect Element" tool.